Mydataknox hosting packages are powered by enterprise flash storage!  Addon domains contain separate website content on the same web hosting account. Using addon domains, you can host multiple websites on your hosting account! 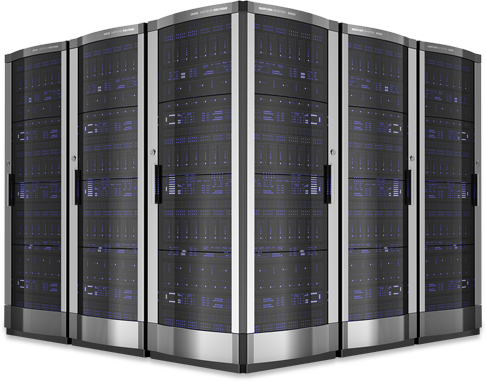 Mydataknox servers are located in the cutting-edge Tier 3 category data center which provides great latency and faster loading of your websites. Softaculous – the leading 1-click installer – gives you easy and convenient access to automatically install over 400 popular web appllications, directly from your Mydataknox control panel. Spend more time using these applications and less time working out how to install them. You have an old web application which requires an older PHP version, like v5.2? Simply select your PHP version through your cPanel account! Do you need help with web hosting?